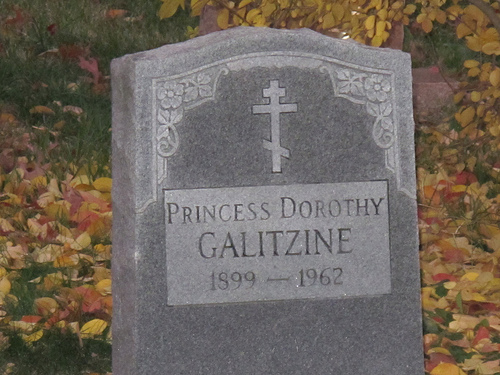 PoPville » Did You Know a Prime Minister and Princess are Buried in Rock Creek Church Cemetery? Most people know that Tim Russert is buried in this cemetery (by Rock Creek Church Rd and Webster St, NW and near the Old Soldiers Home grounds). And last week we looked at some sweet sculptures. But this is the first time I encountered the tombstones of a prime minister and princess. 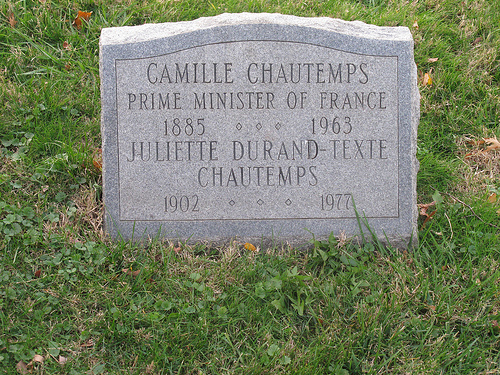 Of course the French Prime Minister Camille Chautemps was described as “intellectually bereft” and “after World War II, a French court convicted him in absentia for collaborating with the enemy”. And I’m not exactly sure who the princess is.